MOTIVATED SELLER!! 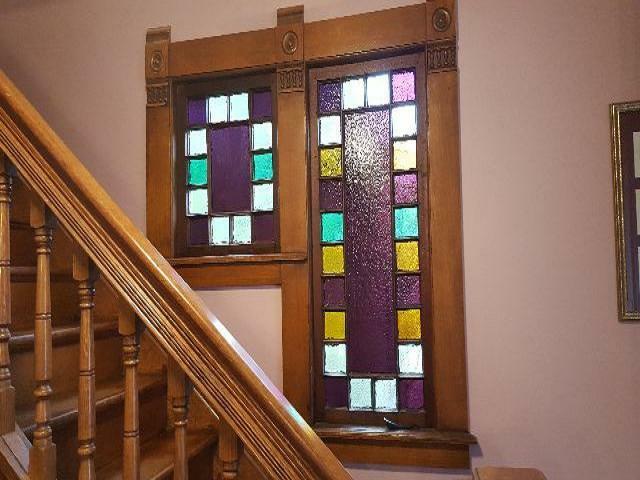 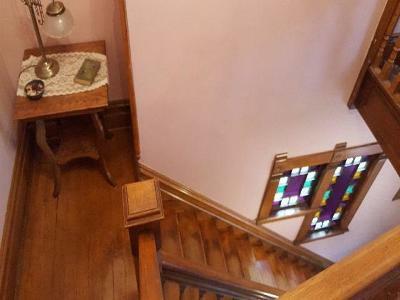 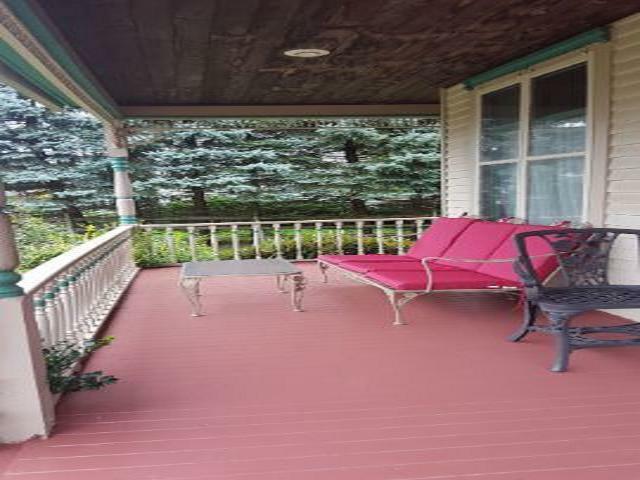 This remarkable home takes you back to the 1900s with its design features, stained glass, servent stairway, beautiful lighting fixtures, you have main foyer/entrance hall, living room, dining room, formal dining room, kitchen, full bath on level 1. 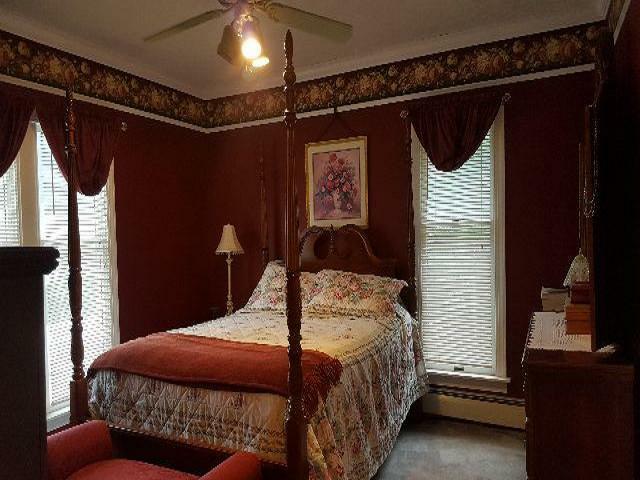 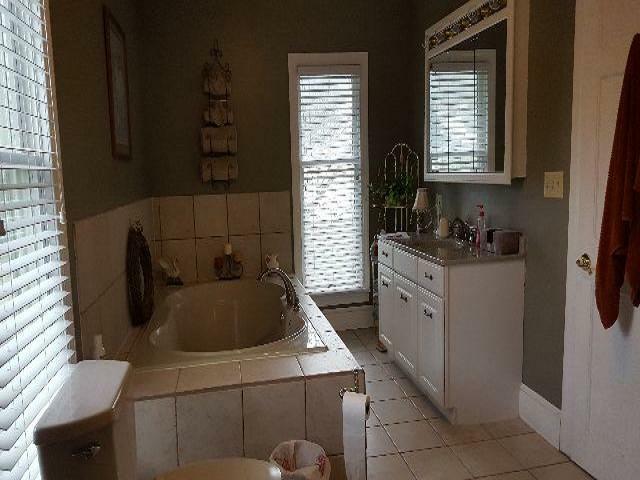 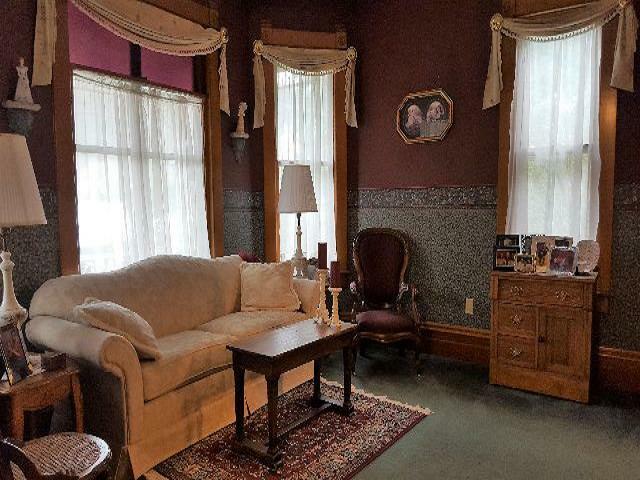 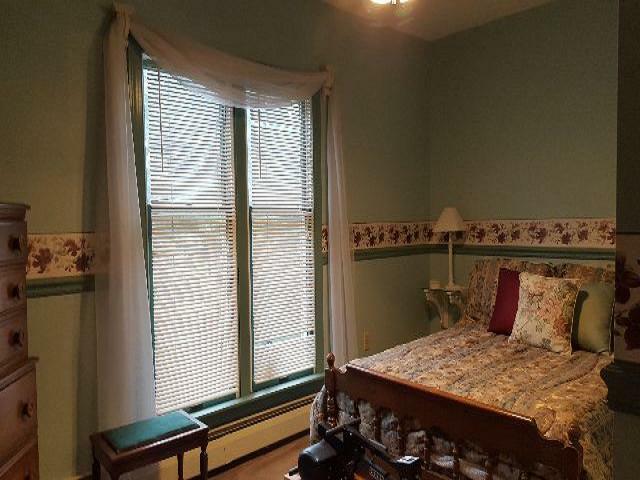 Full bath, 2 person jacuzzi tub (its big), seperate glass shower, laundry room, 3 victorian era bedrooms, small reading area (upper foyer at stairs) on level 2. 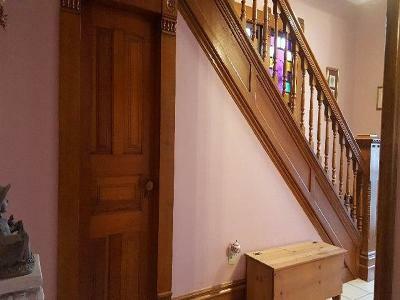 Usable attic space with staircase. Heated on all floors, except the attic. 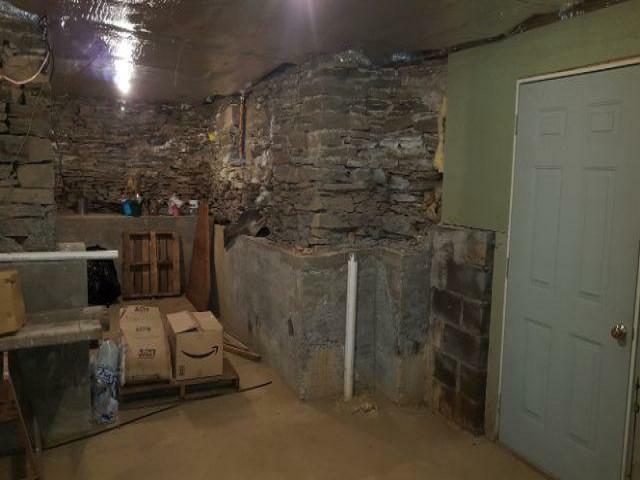 Basement and level 1 has radiant heated floors. System is zoned. 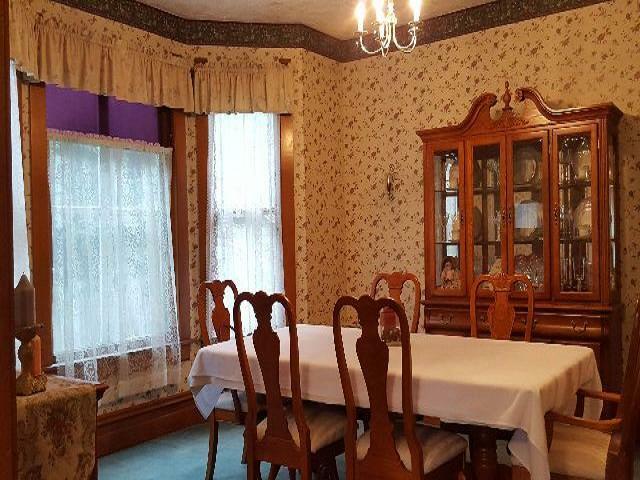 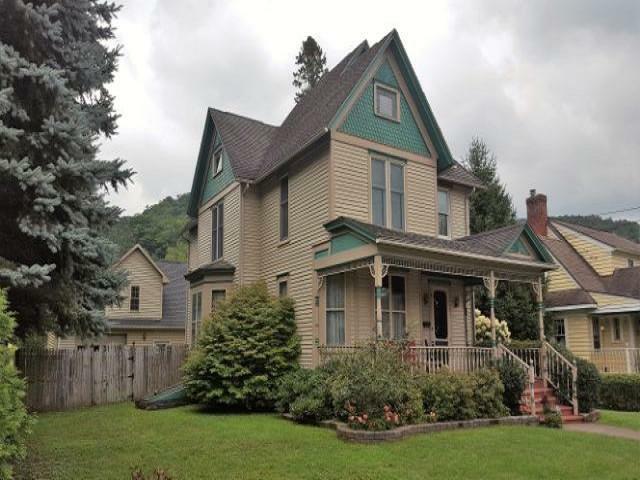 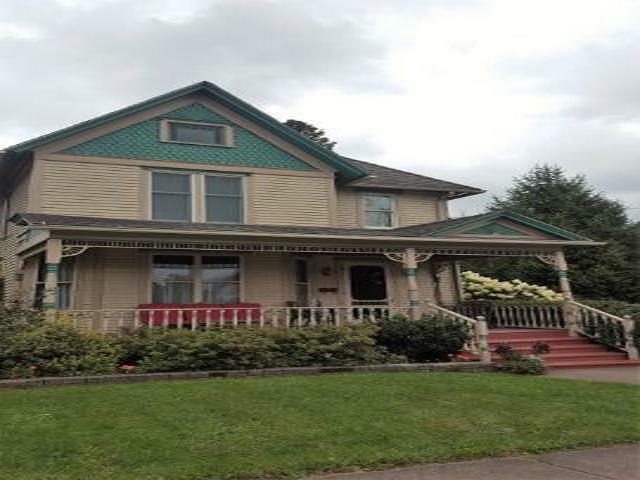 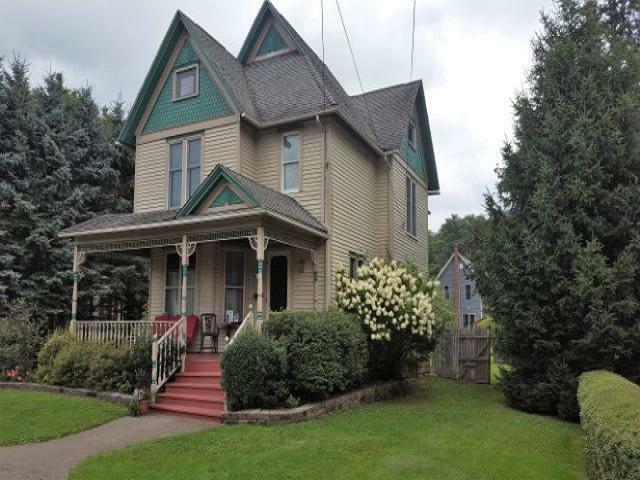 Call to see this sweet gem today!Well maintained 1898 Victorian home with a lot of original details and build ins. 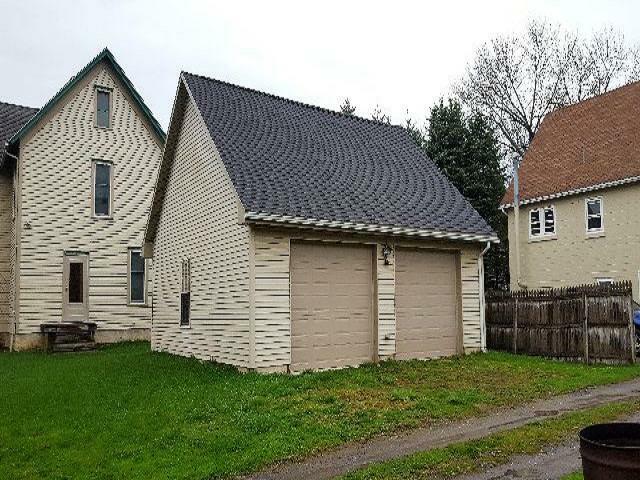 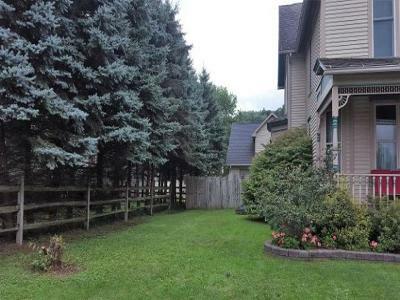 Nice in town lot with alley access for 2 car oversized garage. 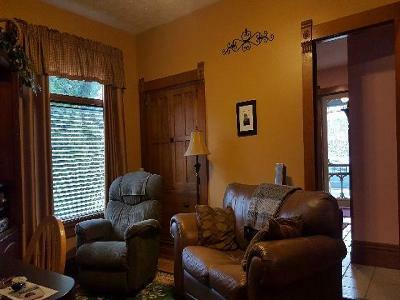 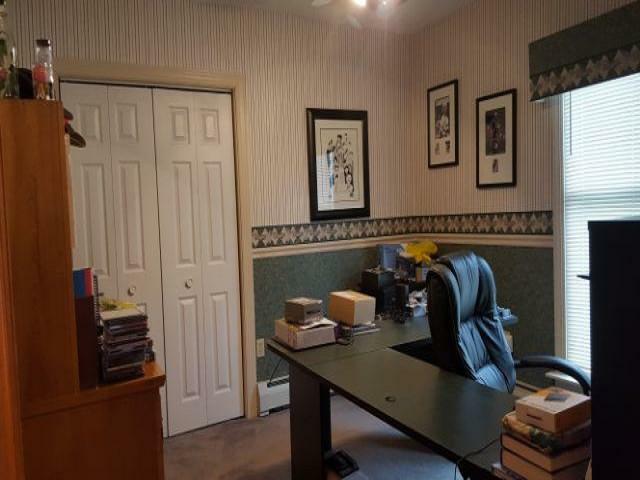 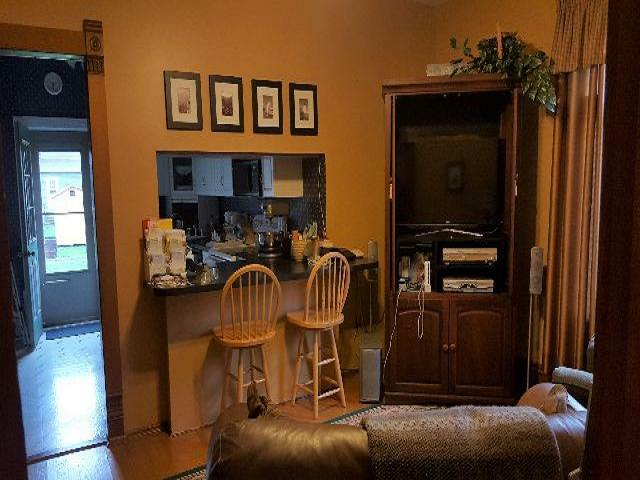 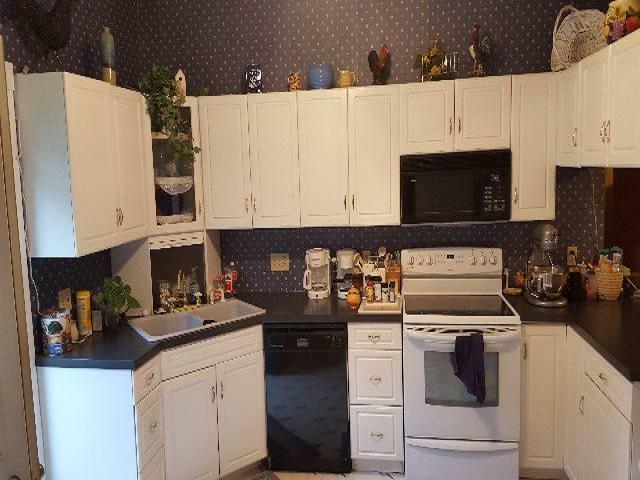 Walking distance to town and elementary school.